Our Hottest Products for Summer! IKEEP, VBlast and Overload! I Keep and IKeep charger from Poldera, LLC – products that keeps your devices protected, charged, and ready for use. iKeep connects to your iPhone or iPod, and latches on to a belt loop or purse keeping your phone attached for safe keeping. The retractable cord gives you plenty of room when you need to use your phone, and it neatly retracts for safe keeping when you don’t. Your phone is your life, protect it; no more stolen, lost, dropped, or damaged phones with iKeep. iKeep Charger connects to your iPhone or iPod, and latches on to a belt loop or purse keeping your phone attached and charged, ready for use. The retractable charging cord gives you plenty of room when you need to use your phone or charge it, and it neatly retracts for safe keeping when you don’t. The built in Micro USB adapter will also charge Blackberry, Android & other devices. Stay charged and attached with iKeep Charger. Overload and Megaload are Chocolate Snacks you won’t be able to resist! These creamy, delicious milk chocolate peanut butter cups are overloaded with your favorite toppings! Undiluted vitamins maintain their freshness, and more importantly their potency, until the beverage is consumed. 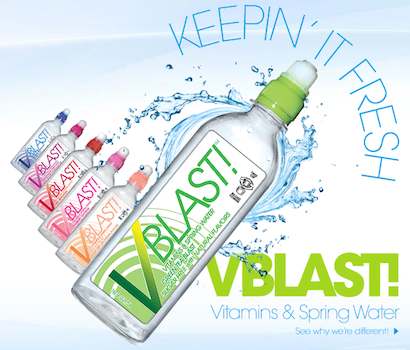 Unlike other enhanced water beverages whose nutritional value dissipates with time, VBLAST ingredients are protected. These vitamin drinks are SUGAR FREE and have NO CALORIES, and NO CARBS, and NO Caffeine. The vitamins are stored in the cap in a concentrate NOT diluted in the water where they can, over time, lose potency. You decide when to release fresh, liquid vitamins into pure spring water. LOOKING FOR A SALES REPRESENTATIVE OR BROKER? CONTACT US AT DREAMSHOPLIVE@GMAIL.COM! New Product! 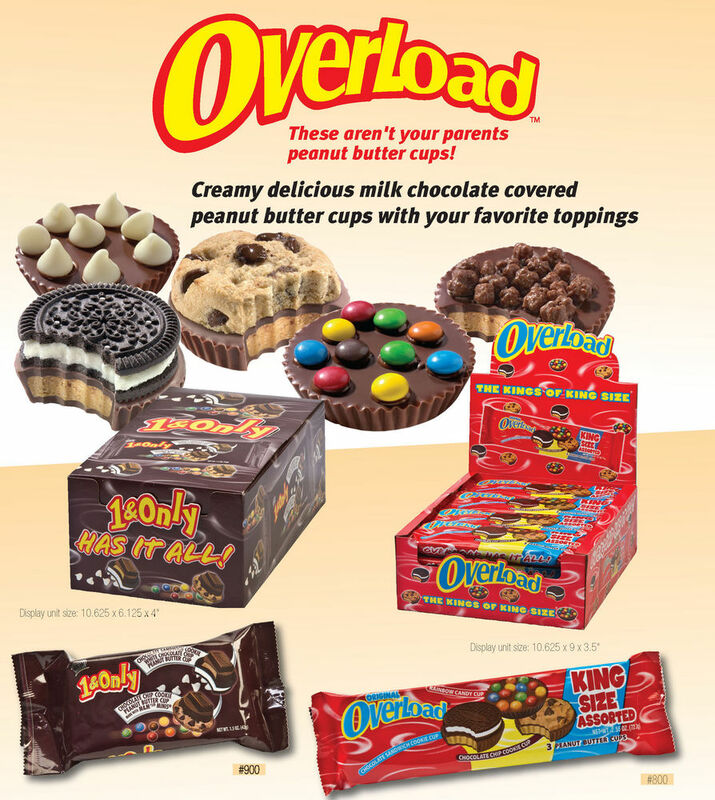 Overload and Megaload Chocolate Peanut Butter Cups! Dream b2b Products is excited to announce our newest products! Overload and Megaload Chocolate Snacks you won’t be able to resist! These creamy, delicious milk chocolate peanut butter cups are overloaded with your favorite toppings! With Megaload you have the same amazing milk chocolate cups but can choose from peanut butter, caramel, or even cool mint covered in dark chocolate along with any topping you want – even chocolate cover pretzels! Overlead and Megaload are both available in Assorted packs so you get a little bit of everything – literally!! For wholesale information or to get these into your store, please contact Dream b2b Products at Dreamshoplive@gmail.com. Welcome to Dream b2b Products. The place to find the latest and greatest products before they go into a consumer market. WANT TO FIND THE NEWEST GADGETS? Check out jamm catalog offered by Dream Products. Here you will find the newest items before they hit the stores..
BEGONE Cold Sores and Canker Sores!! !